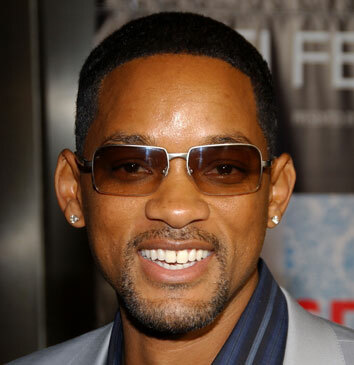 *Will Smith is reportedly attached to a film project titled “Joe,” which is being described as a modern version of the Biblical story of Job. “The Fighter” scribes Paul Tamasy and Eric Johnson have sold the project to Sony Pictures and Smith’s Overbrook Entertainment, according to Movie B.S. Speaking with the blog over the weekend, the scribes say they are in the middle of a rewrite right now and expect to turn in a new draft shortly. The writers are also trying to get “Fighter” helmer David O. Russell to direct, but Russell has numerous other commitments right now. Previous ArticleIs Obama the Anti-Marriage President? The world don’t want the Bible, they want a screenplay. Take the scriptures, reword them to their liking and make money off lies. * 2 Corinthians 13:8 For we can do nothing against the truth, but for the truth. Spiritual numbers 17= heaven, 21 = is God’s armour for the day. 23 = evil. The Bible ends with grace, not pride. Mark them.